Replacement soft velour and thick foam sweatband for comfort and moisture absorption. 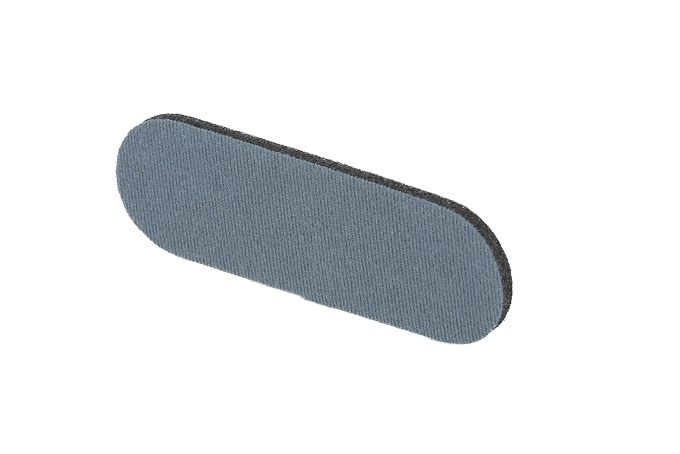 VELCRO® Brand fasteners. For use with either of the ProGARM model 2660 and 2680 Arc Flash helmets.